RxLink Berberine Support supplies high-potency berberine combined with alpha lipoic acid and grape seed extract for blood sugar and cardiovascular support. 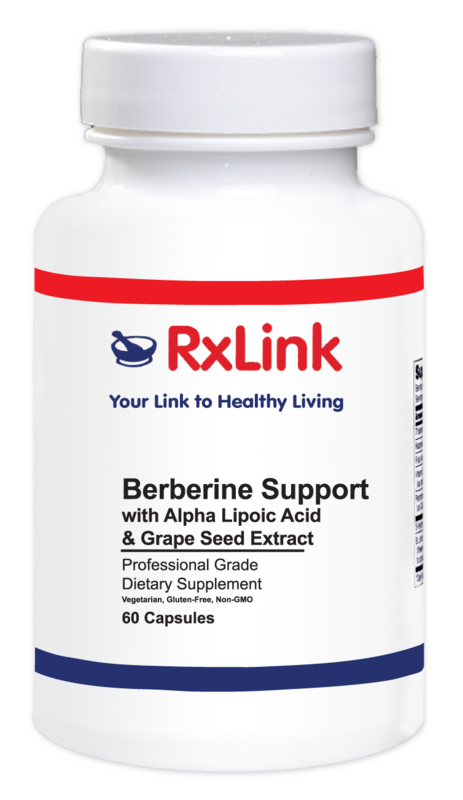 Berberine Support promotes normal homocysteine levels and supports normal blood pressure, blood sugar and cholesterol levels. 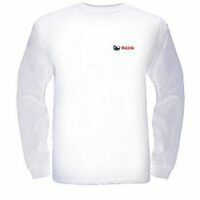 RxLink Pharmacists are here to serve you at the comfort of your home. 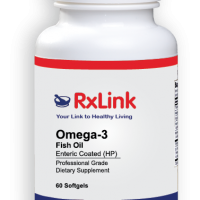 RxLink Pharmacists will contact your Doctor and ship your prescriptions to you. Berberine is a naturally occurring alkaloid and a primary constituent of several plants including barberry, goldenseal and phellodendron. Recent studies indicate that berberine is a helpful supplement for maintaining cardiometabolic health and is considered safe and effective. Berberine has been shown to regulate glucose and lipid metabolism in vitro and in vivo. In vivo and in vitro experiments have also shown blood pressure support and vasorelaxatory effects of berberine. It seems that berberine acts on both the endothelium and the underlying vascular smooth muscle to induce vasorelaxation via multiple cellular mechanisms. Berberine has been used for thousands of years in traditional Chinese and Ayurvedic medicine to provide antioxidant activity, immune system support and proper microbial balance. Quatrefolic®, a proprietary ingredient, is the glucosamine salt of (6S)-5-methyltetrahydrofolate. It is structurally analogous to the reduced and active form of folic acid. Because of its active form, Quatrefolic® represents greater stability, higher water solubility and multiple ingredient flexibility when compared to the calcium salt type. 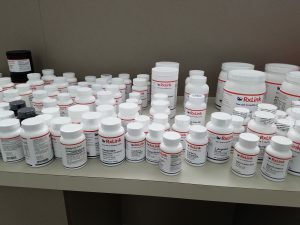 R-Alpha Lipoic Acid is the natural form of the potent antioxidant Alpha Lipoic Acid (ALA). It supports cardiovascular health through supporting recycling of other antioxidants and through supporting normal blood lipid regulation. 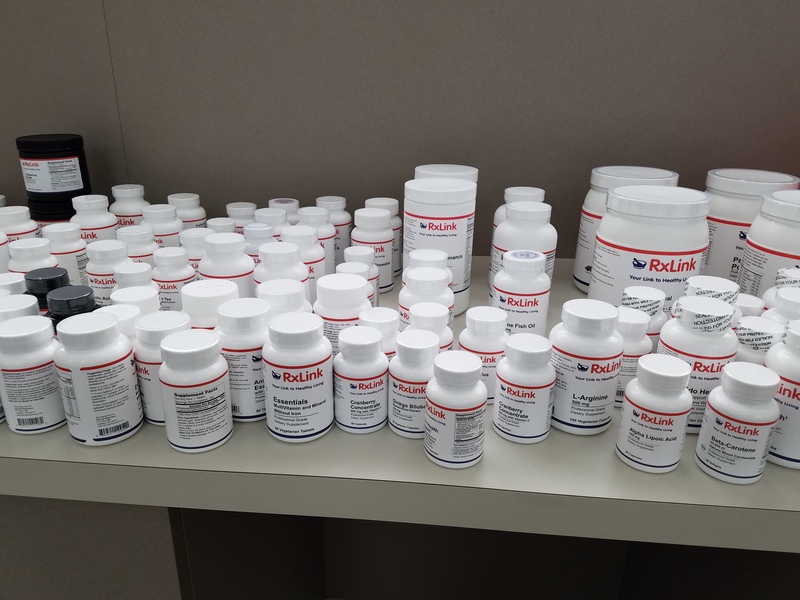 R-Lipoic Acid, though is more bioavailable, meaning it will offer better support for normal blood pressure and blood sugar levels. 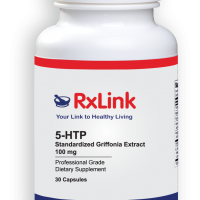 Studies suggest that supplementation with Alpha Lipoic Acid may possibly support the body’s ability to facilitate hepatic HDL biosynthesis. LeucoSelect® Phytosome™ (Grape Seed Extract) is a proprietary technology consisting of low molecular weight grape seed extract combined with phosphatidylcholine. Leucoselect® supports cardiovascular health and free radical neutralization in a highly bioavailable complex. 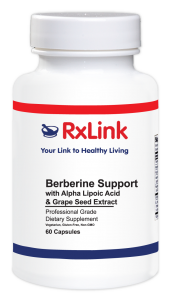 RxLink Berberine Support is a useful dietary supplement for those individuals who wish to support blood glucose metabolism and/or cholesterol maintenance. Other ingredients: Vegetable cellulose (capsule), rice flour, vegetarian leucine. Contains soy. This product contains NO citrus, gluten, or yeast. SUGGESTED USE Take 1 capsule daily with food, or as directed by a healthcare practitioner. Warning: If pregnant or nursing, consult your healthcare practitioner before taking this product. Warning: If taking p450 drugs, consult your healthcare practitioner before taking this product as Berberine may reduce the effectiveness of these drugs.